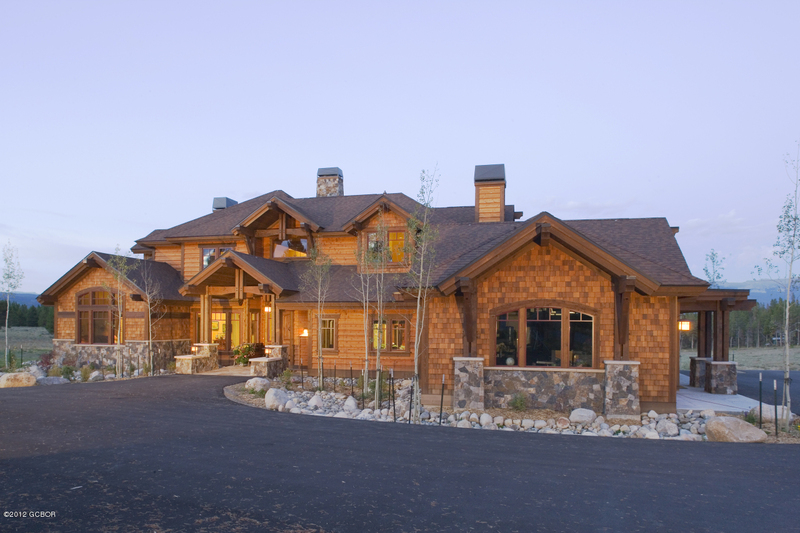 Beautiful custom home built by Boxwell Construction. 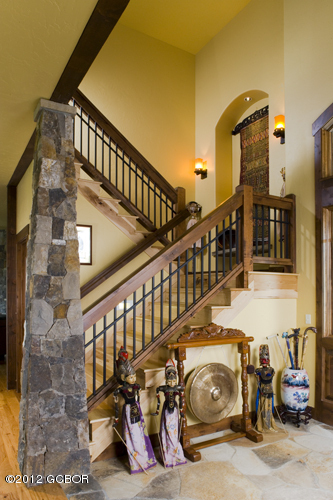 High quality finishes and details throughout. 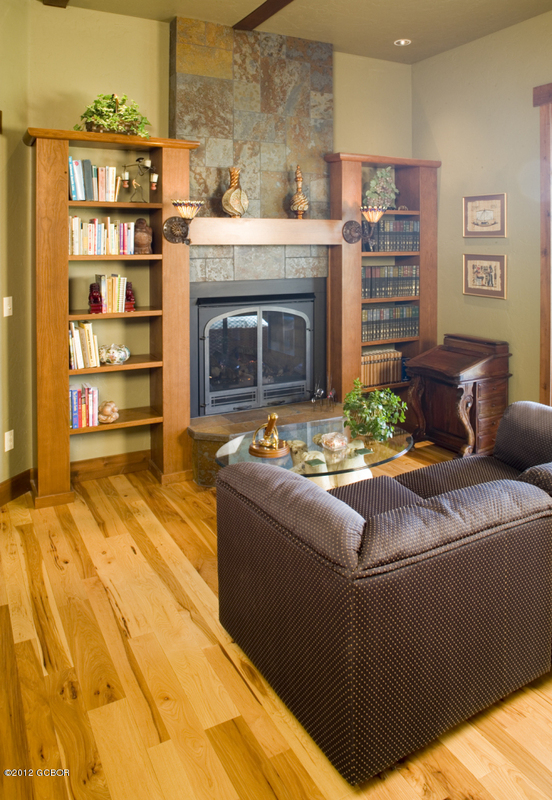 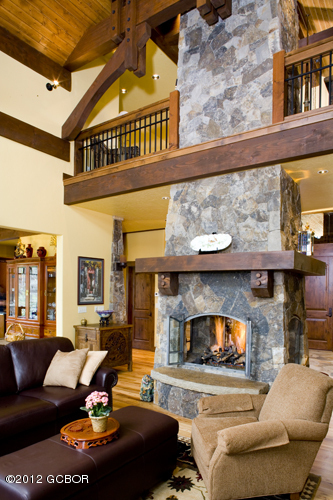 Great Room features 2 story stone fireplace, hardwood flooring & more. 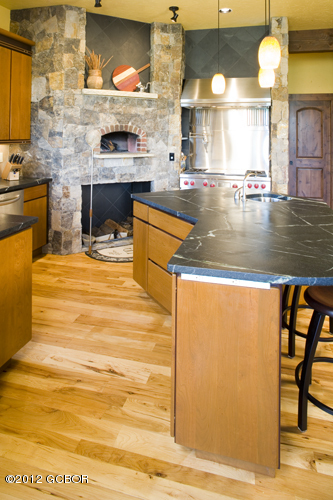 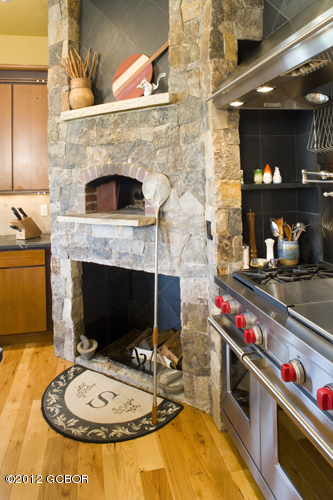 Gourmet kitchen with Wolf gas stove, 2 ovens, Mugnaini wood fired oven. 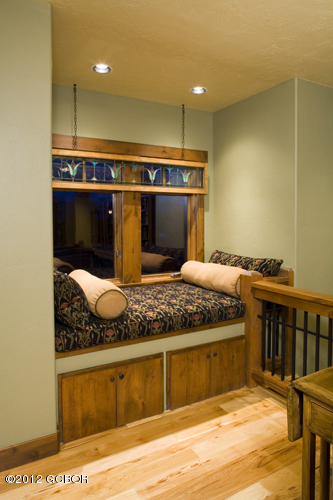 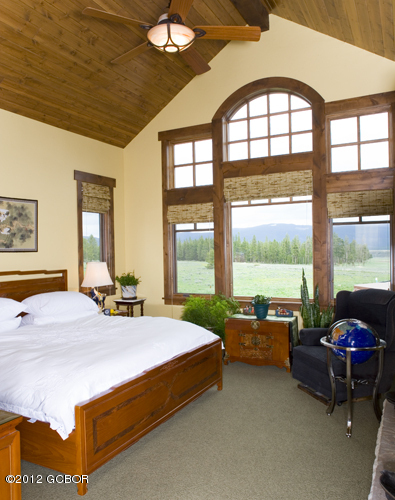 Main level master suite with mountain views. 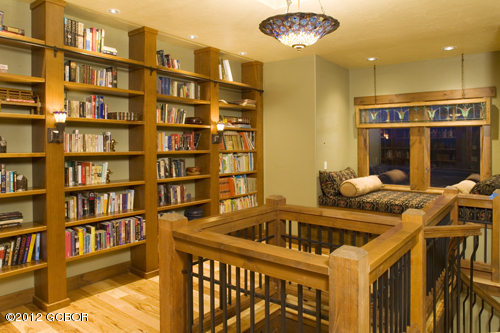 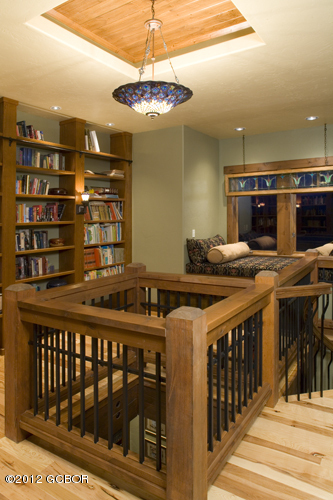 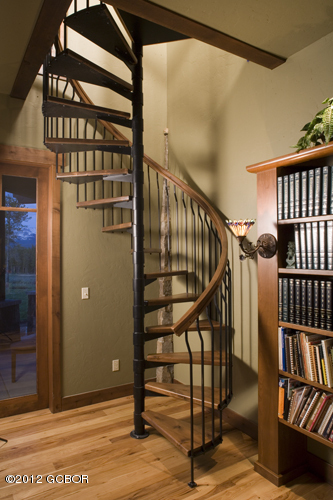 2-Story library with built in custom shelving. 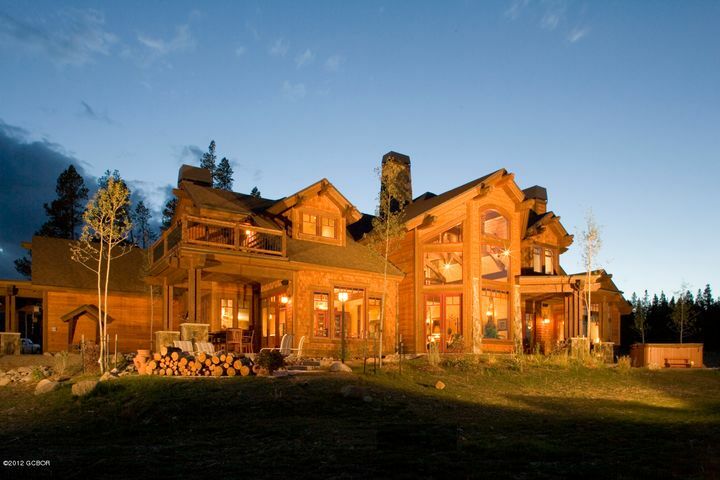 Open space on 2 sides of the 3.265 acre lot. 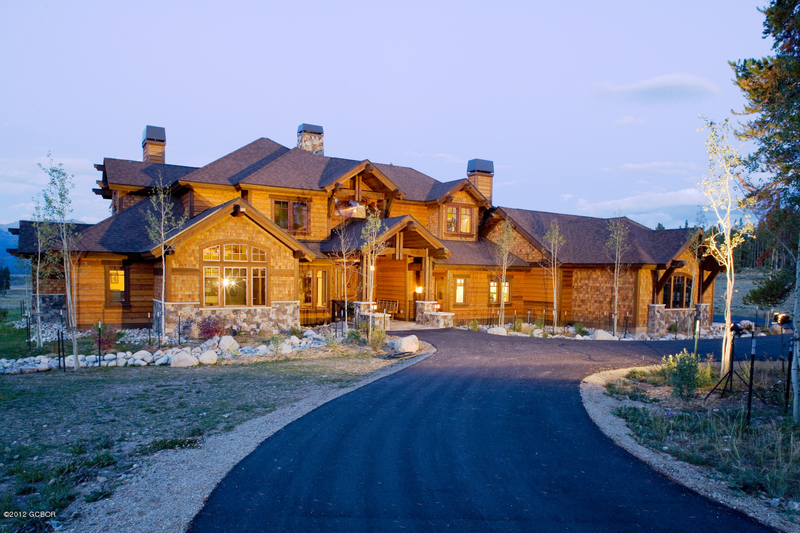 Great neighborhood!